Find the care you seek at a wide variety of hospitals and clinics including: University of Minnesota Medical Center, University of Minnesota Health Clinics and Surgery Center, Veterinary Medical Center, University of Minnesota Dental Clinics, Community-University Health Care Center, and affiliated hospital and clinic partnerships across the state. Innovations for patient care happen at academic health centers like ours, where physicians, dentists, nurses, pharmacists, and veterinarians in an academic setting develop breakthroughs that constantly redefine health care. Our doctors and nurses deliver care for chronic and acute conditions in hospitals, clinics, and long-term care facilities. We provide veterinary care to pets, farm animals, and horses with specialists available in all areas of medicine and surgery, emergency care 24/7, and urgent care on weeknights and weekends. We provide cost-effective dental care for children and adults, including all general dentistry, specialty, and advanced dental services. Anyone can come to our clinics. Each year more than 105,000 patients visit our Twin Cities clinics, and 48,000 to our community-based clinics throughout Minnesota. CUHCC provides medical care, dental care, mental health care, legal, advocacy for domestic abuse and sexual assault, and much more—all in one place. CUHCC opened its doors in 1966 to provide primary care services to children and low income families in South Minneapolis. Our patient population comes from over 12 different racial and ethnic groups that span five continents. As part of an academic health center focused on healing, educating, and discovering, our patients are surrounded by multidisciplinary care teams, treated with cutting-edge technology, and supported by the brightest minds in modern medicine and health. Why does academic health matter? Participating in research is one of the most powerful things you can do to be part of tomorrow's health care breakthroughs. 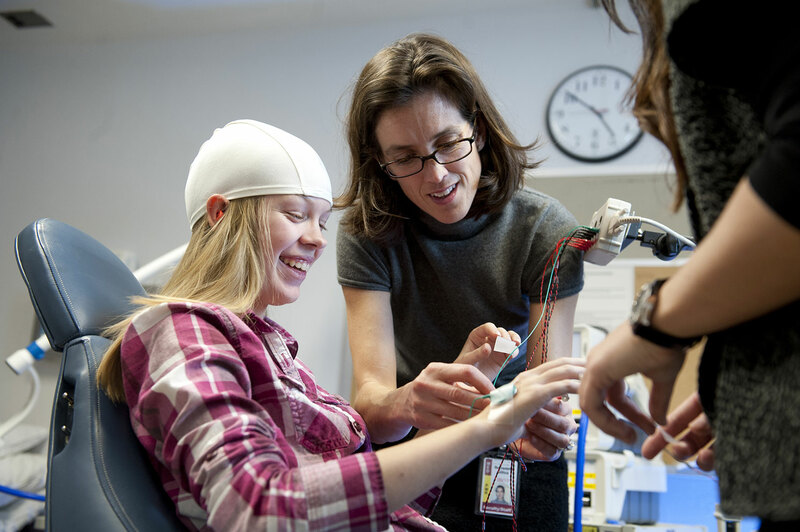 The University of Minnesota is always looking for people who are willing to participate in studies, so that our researchers can better understand how to diagnose, treat, and prevent diseases and conditions.